"From the first viewing, I fell in love with the apartment." 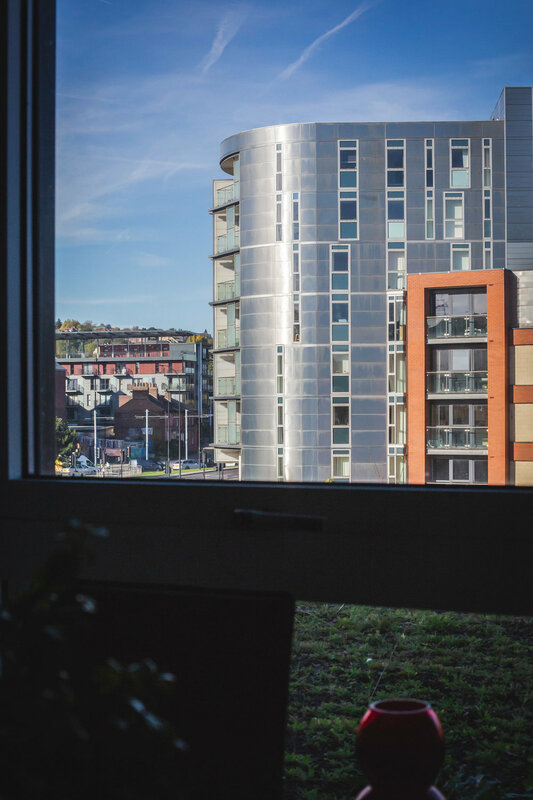 After catching sight of the glorious sunshine, we decided to take some time to appreciate the stunning view across Sheffield. Here at Dun Works, you’ll get to wake up each morning to this - it’ll vanish that Monday morning feeling for sure! 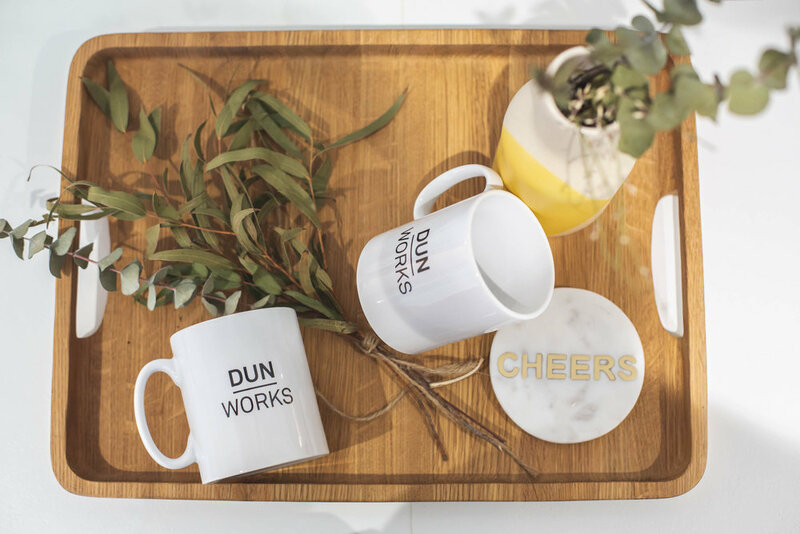 We had an exciting delivery here at Dun Works - our new mugs! They’re the perfect size for a freshly brewed cup of coffee on a Sunday morning. We’ll be handing these out to our tenants over the coming weeks - so if you see us about, why not ask us for one? 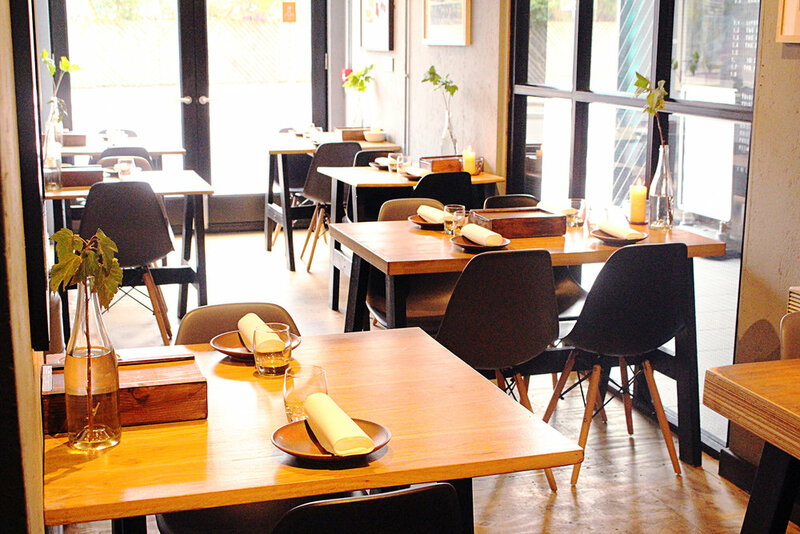 An urban restaurant, which has a close bond with nature. Independent artisan bakery and eatery in the heart of Sheffield. Range of artisan food and drink served all day.